Adeline Virginia Woolf (née Stephen; 25 January 1882 – 28 March 1941) was an English writer and one of the foremost modernists of the twentieth century. During the interwar period, Woolf was a significant figure in London literary society and a central figure in the influential Bloomsbury Group of intellectuals. 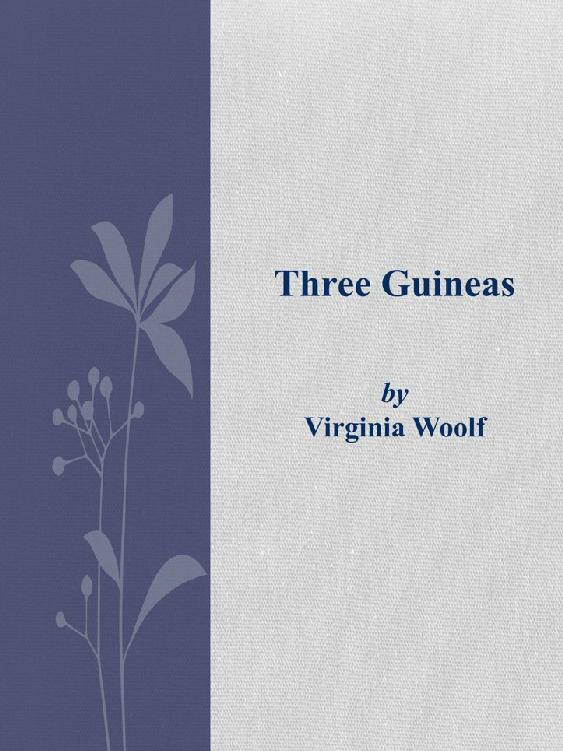 Her best-known works include the novels Mrs Dalloway (1925), To the Lighthouse (1927) and Orlando (1928), and the book-length essay A Room of One's Own (1929), with its dictum, "A woman must have money and a room of her own if she is to write fiction." Woolf suffered from severe bouts of mental illness throughout her life and took her own life by drowning in 1941 at the age of 59.